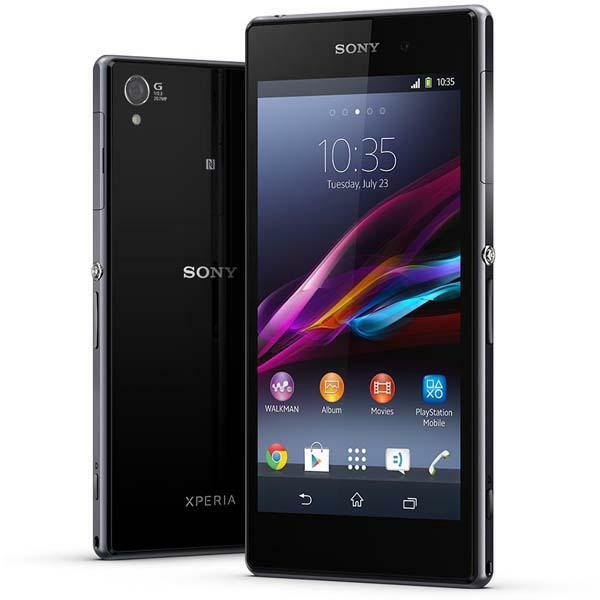 Sony Xperia Z1 is a 5.0-inch Android smartphone that measures 144.4 x 73.9 x 8.5mm. The smartphone features sleek slim design expressed by its innovative one-piece aluminum frame, the front and back sides made of durable tempered glass and shiny aluminum on/off button, and meets IPX5 and IPX8 waterproof rating. Moreover, the Android phone also features a 20-megapixel autofocus camera with pulsed LED flash and Sony Exmor RS, most importantly, using built-in NFC you can connect Sony’s revolutionary Smart Lens (QX100 and QX10) to your Xperia Z1 for incredible phonegraphy experience. 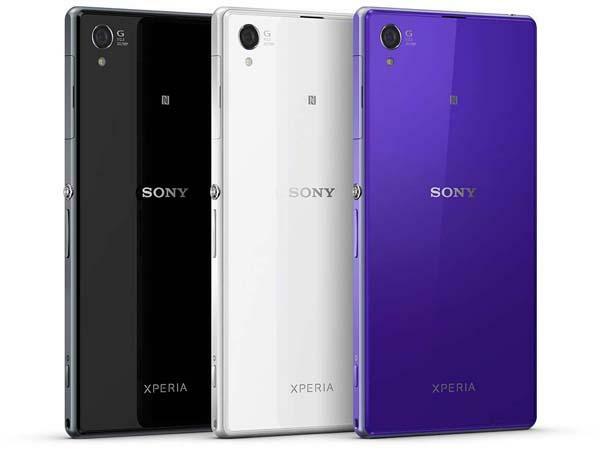 Sony Xperia Z1 runs on Google Android 4.2 Jelly Bean mobile operating system, and comes with a Qualcomm MSM8974 2.2GHz quad-core processor, 2GB RAM, 16GB internal storage, 5-inch full HD TRILUMINOS display with 1920 x 1080 pixels resolution, X-Reality and Mobile BRAVIA Engine 2, and 2-megapixel front-facing webcam, and other specs also include WiFi, WiFi hotspot Bluetooth 4.0, AGPS, DLNA, MHL, NFC, FM radio with RDS, and microSD card slot supporting up to 64GB as well 3000mAh rechargeable battery. After the break, check out the following demo video. 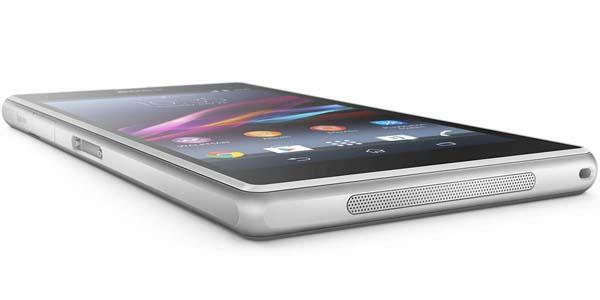 Sony Xperia Z1 waterproof Android phone will be launched globally from September 2013. If you’re interested, jump to Sony Mobile official site for more details.